'High-performance 2-ply paper filter bag. 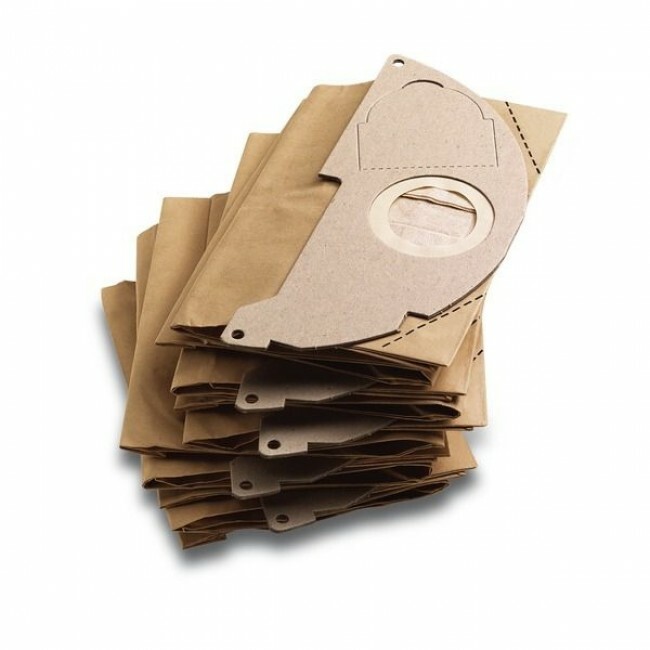 High-strength filter bags for reliable fine dust retention. Contains 5 bags.